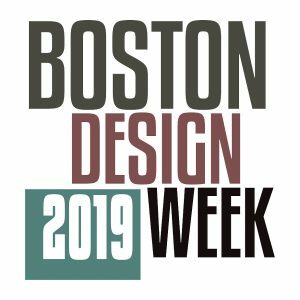 The SCC welcomes you to join us for a screening of The Human Shelter as part of Boston Design Week 2019. How do we construct homes in today’s worldwide hotspots which are facing the challenges of climate change, globalization and migration? How do people create shelters and feel at home with others and in their bodies? Boris Benjamin Bertram’s film The Human Shelter, explores different people’s ways of creating their homes around the globe. In a refugee camp outside Mosul, in a shanty town on the lagoon in Lagos, or in six square meters in the mega-city of Tokyo… The exploring director also visits the Sami reindeer herders in the arctic circle, and NASA’s futuristic Mars habitat in Hawaii, USA. It’s a poetic expedition around four continents. An existential film about how we construct and articulate stories about our homes.